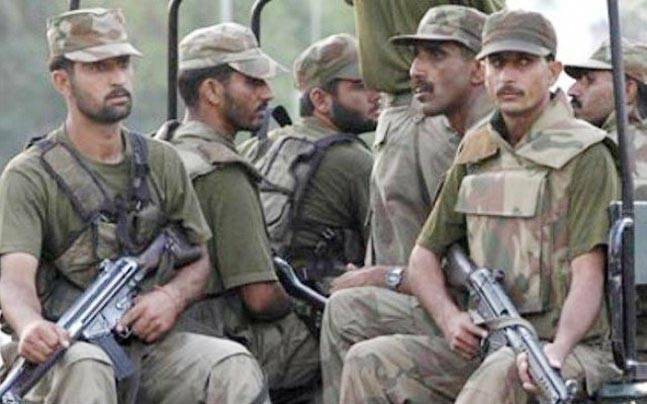 A civilian and four terrorists were killed in a terror strike in Christian Colony of Peshawar. Four terrorists were gunned in a fierce battle with security forces. 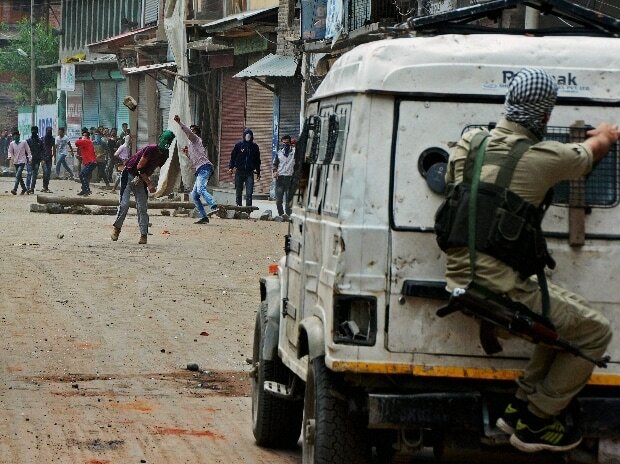 Authorities lifted curfew from Kashmir Valley, first time since the present unrest began, while clashes erupted at some places between stone pelters and security forces. On Indian Independence Day, terrorists opened fire at Indian security forces situated in Nowatta, Srinagar. 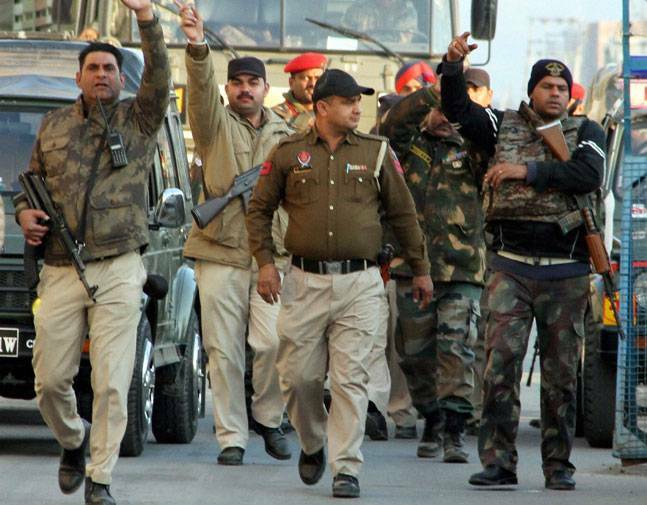 Six Central Reserve Police Force (CRPF) jawans were injured in the attack. The CRPF personnels are currently engaged in exchanging gunfire with the terrorists. Two terrorists have been killed in the attack. Latest News Today on YuppTv India. An encounter between CRPF and Maoists broke out in the jungles of Bihar’s Aurangabad district. At least 10 commandos of the Central Reserve Police Force (CRPF) and four Maoists were killed in the encounter. Shops downed shutters and vehicular movement came to a grinding halt as the BJP and Congress, in a rare show of solidarity, observed a dawn-to-dusk bandh in protest against the killing of six civilians at Krutamgada during an anti-Maoist operation. Short circuit in Mumbai's andheri area this morning. 8 people killed in a fire, the youngest was a baby, just a few months old. 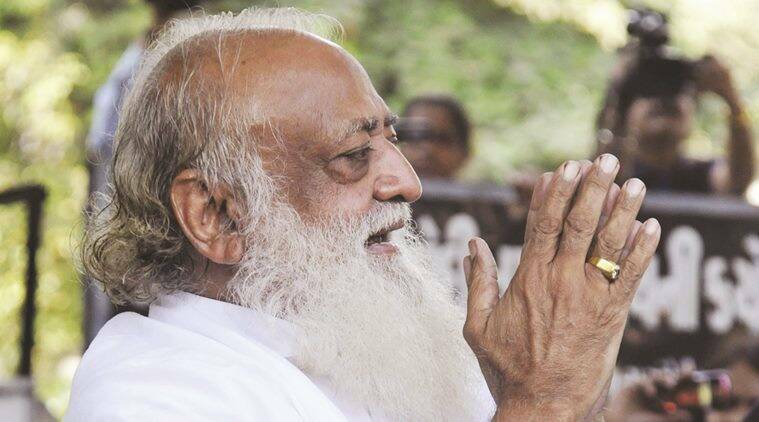 Plot to kill Asaram witnesses ? From procuring gau mutra (cow urine), depositing funds in the bank accounts of incarcerated self-styled “godman” Asaram and his son Narayan Sai to “killing key witnesses” who testified against his “god”, Karthik Haldar, 31-year-old alleged sharp shooter, in his statement before police has revealed details of his life at Motera ashram here and his vow to eliminate opponents of the controversial spiritual guru or commit suicide. Two Indian students have been found murder and one student critically injured in Uzhhorod in Ukraine.